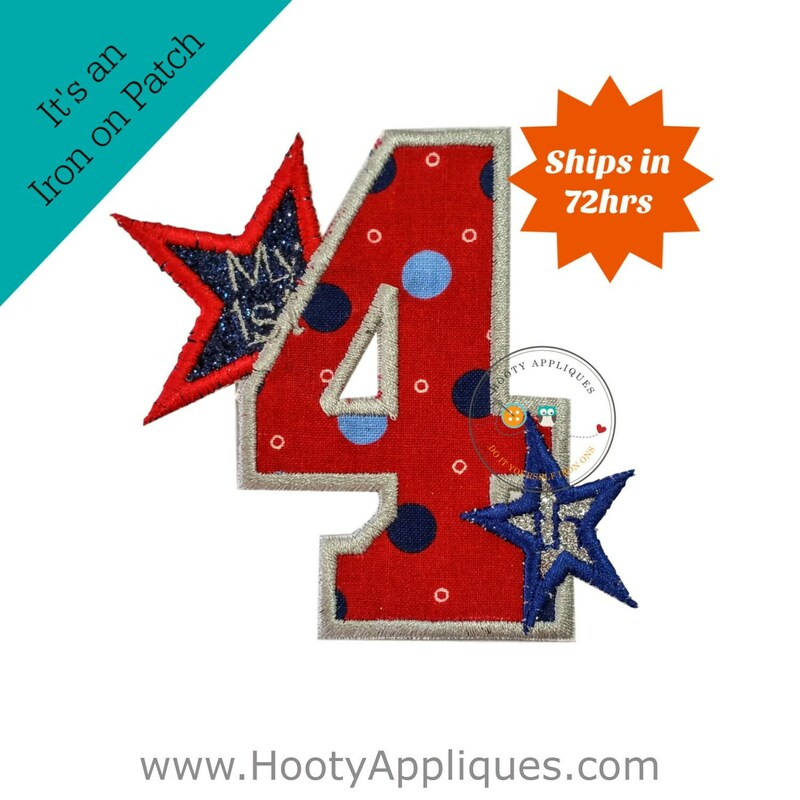 Celebrate Baby's first independence day with our fourth of July iron on embroidered fabric applique. *Patch fits a 4x4 area. 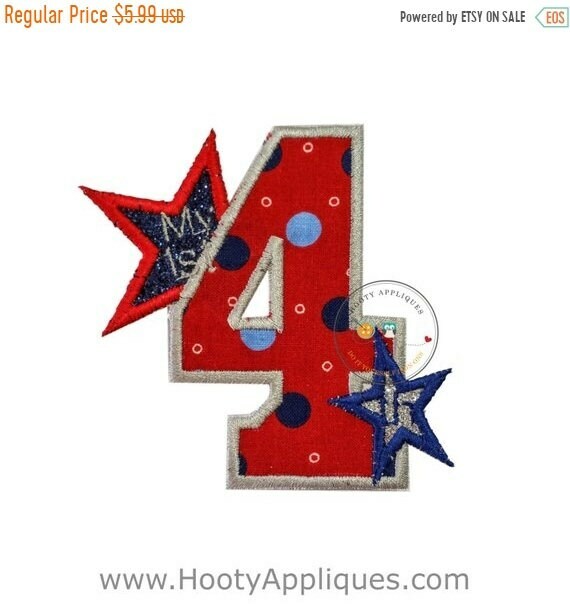 perfect applique for her little fourth of july outfit! thank you so much!